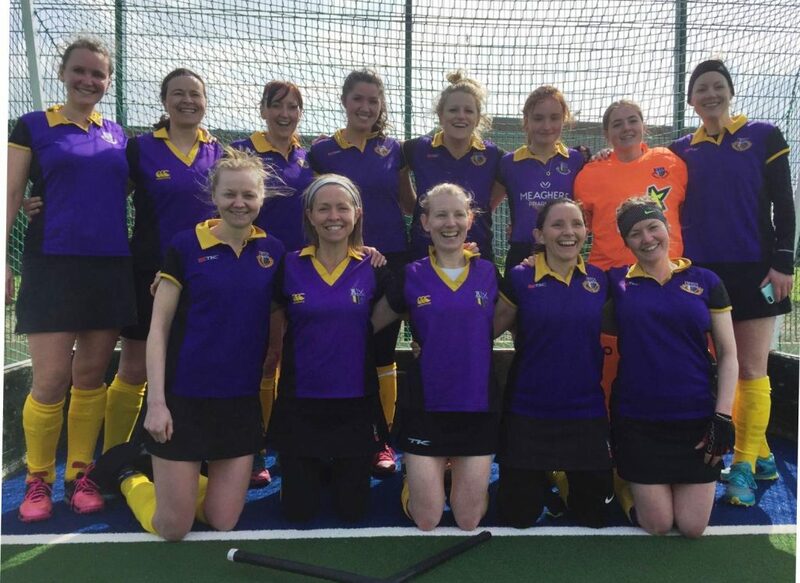 Pembroke win Junior Jacqui Potter Cup! 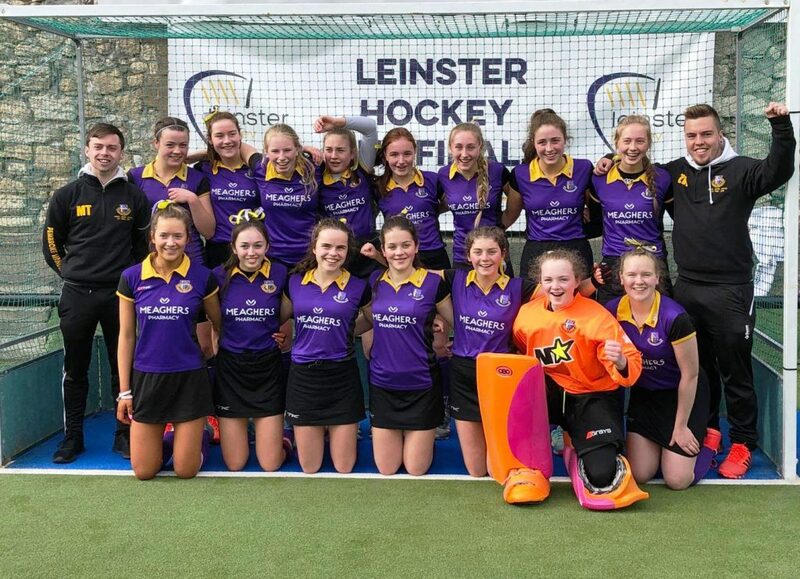 Huge congratulations to the Pembroke Wanderers Junior girls team who won the Final of the Junior Jacqui Potter Cup Competition over St Patricks weekend. 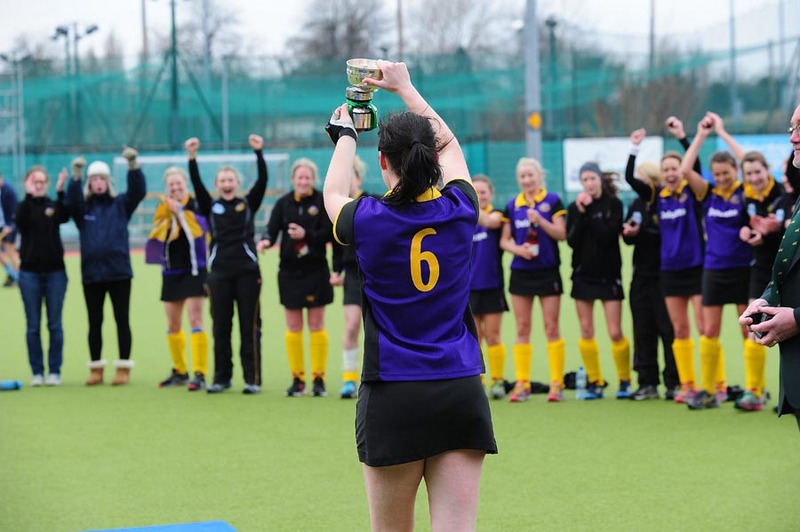 They beat current holders Muckross 3-2 to take home the cup for the first time since 2005. Their tightly fought game finished 0-0 in normal time so the girls went straight into a nerve-wracking shoot-out. 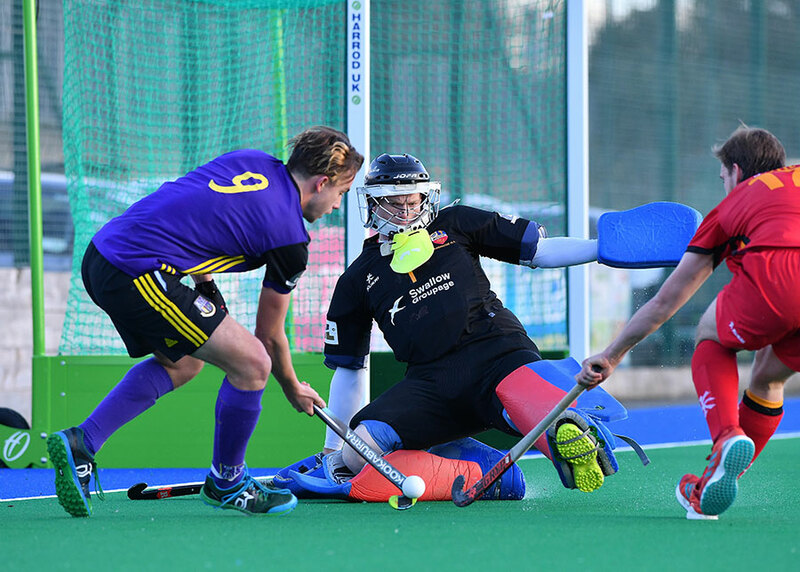 Our goalkeeper Ali Lynch made 3 saves from 5 before midfielder Leah Keogh stepped up to scoure the winning goal. Fantastic results for the girls; well done from all in Pembroke!